Brazil country-specific exchange traded funds were testing their short-term resistance as the markets strengthened, despite calls of concern amid rising political risk ahead of the October presidential elections. The iShares MSCI Brazil Capped ETF (NYSEArca: EWZ) rose 2.3% Friday and was testing its short-term resistance at the 50-day simple moving average. EWZ jumped 7.3% over the past week, but the fund is still down 17.2% year-to-date. 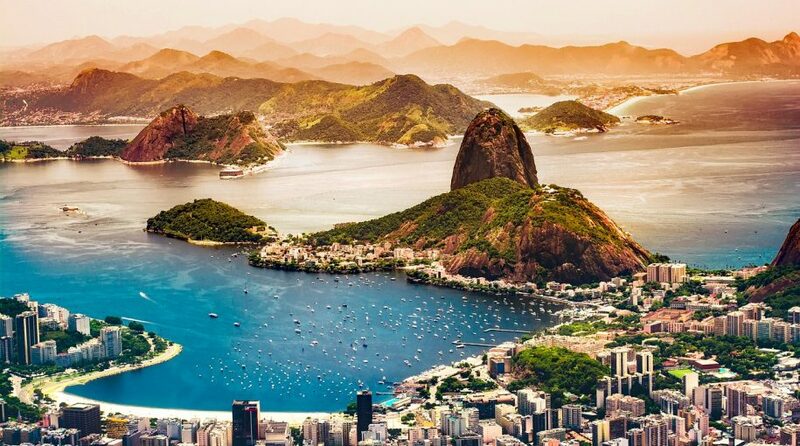 Analysts from Franklin Templeton to UBS Group AG warned that it may still be too soon to jump back into Brazil’s cheap markets as there are a few more weeks until the presidential elections, Bloomberg reports. There is lingering concern that the October vote will bring in an extreme government, especially with moderates struggling for support. 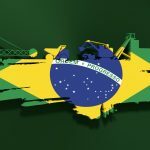 After years of constant inflows, ETFs focused on Brazil experienced money outflows for two straight months on the heightened political uncertainty. EWZ saw $811.7 million in net outflows over the past two months. UBS projected the benchmark Ibovespa could fall another 15% from current levels. Franklin Templeton has shifted to commodity stocks to find assets insulated from the muddy political waters.